String There are 11 products. 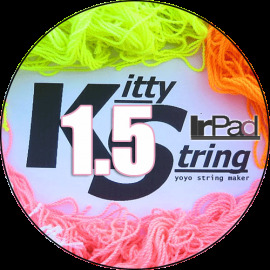 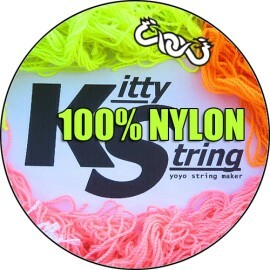 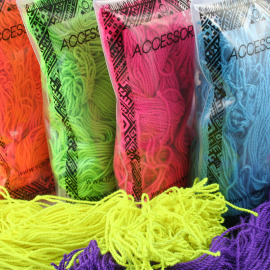 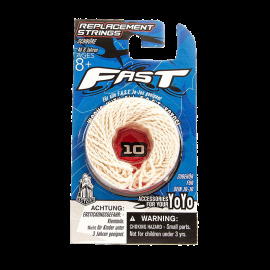 This pack contains 10 of YoyoFactory's own brand of 100% Cotton Strings. 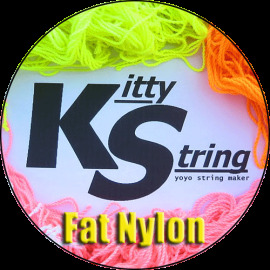 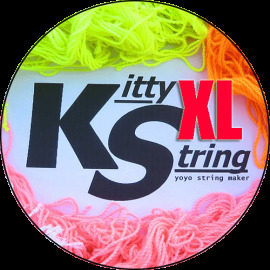 Check out the section below for more information on this particular type of string.